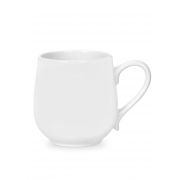 A durable and sturdy pearl white porcelain mug from the ambiance collection by Portmeirion. 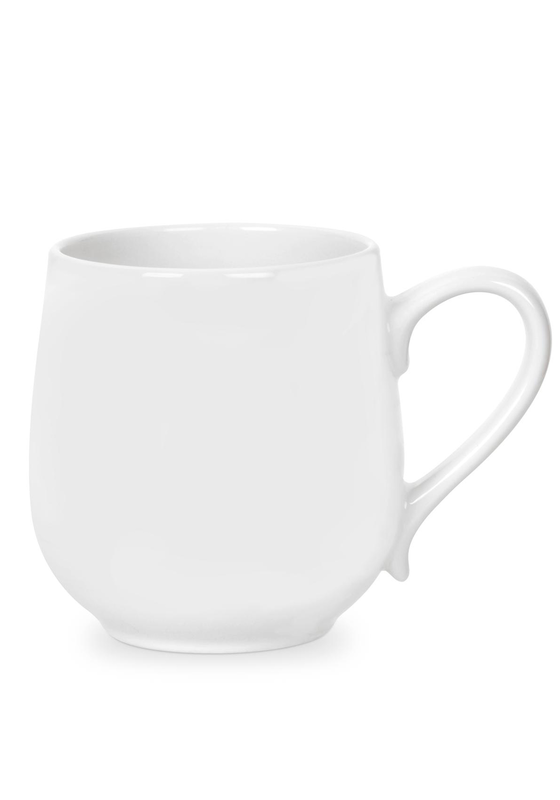 Suitable for everyday use, a great size with a comfortable handle. The plain pearl white colour will suit all home décor.